Official Paytm Plugin for Abantecart with enhanced security features, Introduction: This is the readme file for Paytm Payment Gateway Plugin Integration for Abantecart v1.2.x based e-Commerce Websites. The provided Package helps store merchants to redirect customers to the Paytm Payment Gateway when they choose PAYTM as their payment method. Configuration: -1. Log in to your Admin panel and locate the Paytm Wallet module in the Payment method section. 2. Click on Install button to install it. 3. Configure the required details like MID, Key, Website etc. 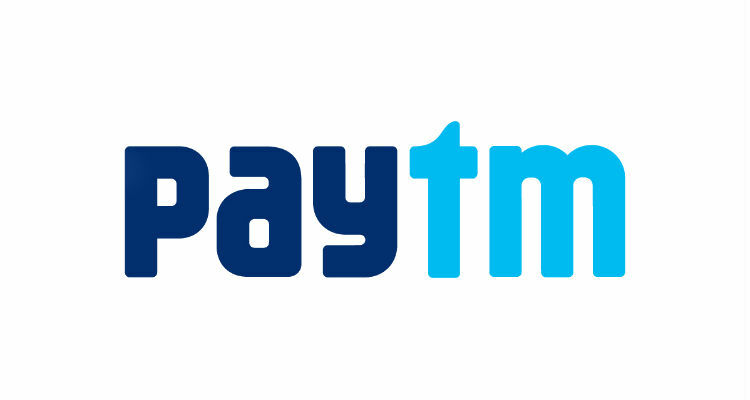 Prerequisites: Kindly register yourself on http://paywithpaytm.com to get credentials. download and setup the module at your store end.